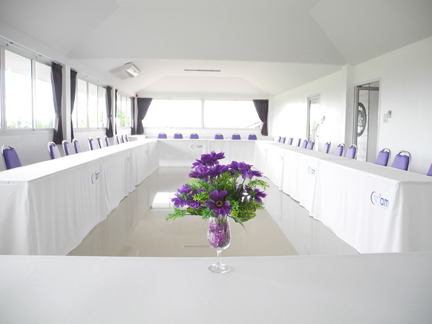 Offers four types of meeting and conference rooms to suit your needs. 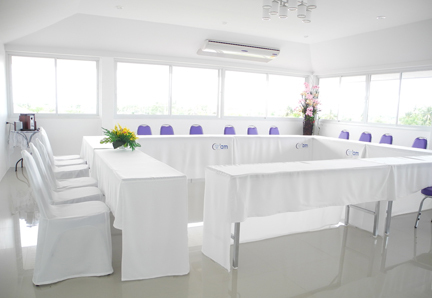 Our Meeting rooms can hold up from 20-200 people. 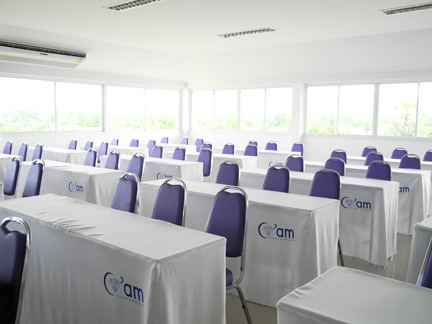 Every room is equipped with new sound system including microphone and stereo and projector. 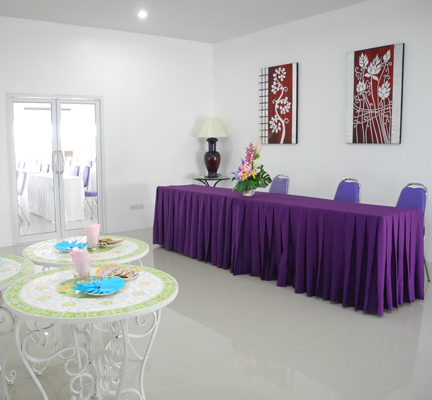 Coffee break or lunch/dinner buffet can be arrange upon bookings of the rooms. 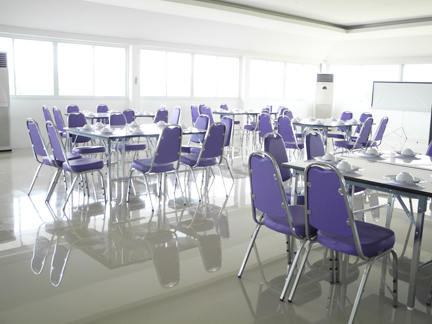 Meeting rooms services includes : Stereo, Microphone, Drinking water.